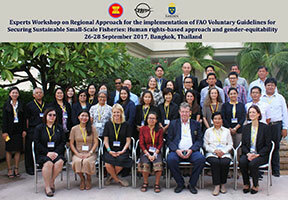 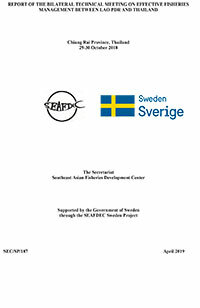 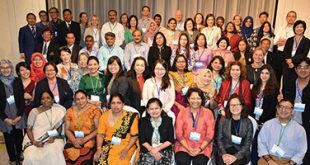 The SEAFDEC-Sweden Project organized the “Experts Workshop on Regional Approach for the Implementation of FAO Voluntary Guidelines for Securing Sustainable Small-Scale Fisheries: Human Rights-Based Approach and Gender Equitability” on 26-28 September 2017 in Bangkok, Thailand. 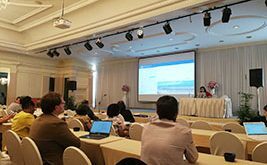 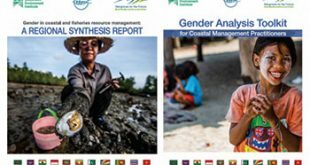 The workshop aimed to discuss and clarify the basic elements, such as human rights-based and gender equality approaches, in the Small-Scale Fisheries Voluntary Guidelines (SSFVG) in support of food security and poverty eradication in ASEAN Member States. 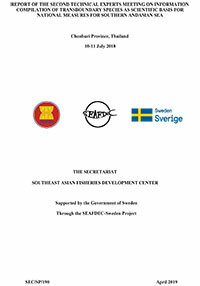 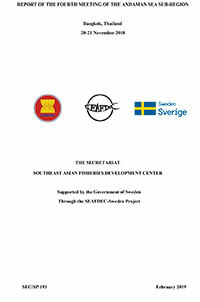 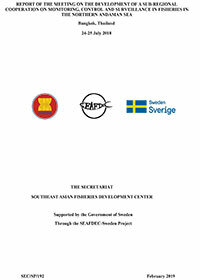 About forty (40) participants comprising experts and policymakers on small-scale fisheries from government and international organizations such as FAO, USAID Oceans, and the Mekong River Commission; as well as representatives from the academic and research institutions, the Embassy of Sweden in Bangkok, and from local development agencies and programs, attended the Workshop. 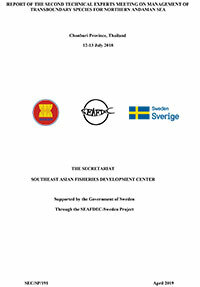 During the Workshop, the experts provided valuable contributions for the development of a draft policy brief on “Applying Human Rights-Based and Gender Equality Approaches to Small-Scale Fisheries in Southeast Asia.” The policy brief incorporated the outcomes of the Workshop with regards to the applicability, relevance and importance of mainstreaming the “human rights-based approach” and “gender-equitable small-scale fisheries perspective” to secure sustainable small-scale fisheries and the ways to develop a common understanding among the countries of the region.